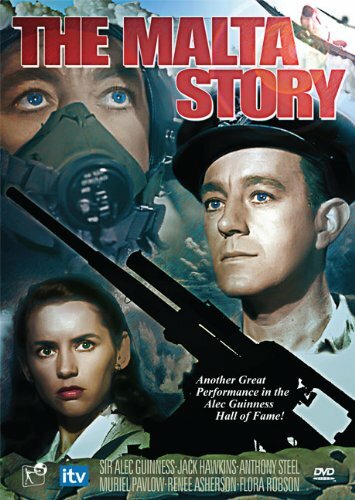 Alec Guinness stars as Peter Ross, a World War II pilot photographer, who is forced to land in Malta. The island of Malta is significant to the British supply lines to North Africa. Lying just south of Italy and North of Africa, Malta is vital to the Axis powers as well. They want it and Britain's small garrison means to keep her! The island is constantly under attack from the air. Supply convoys to the island struggle to deliver much needed supplies. When it's discovered that an invasion of Malta is imminent, the determined and heavily outnumbered British go on the offensive attacking Italian and German convoys before they can launch their assault! If you have any questions about this product by CINEDIGM - UNI DIST CORP, contact us by completing and submitting the form below. If you are looking for a specif part number, please include it with your message.